. 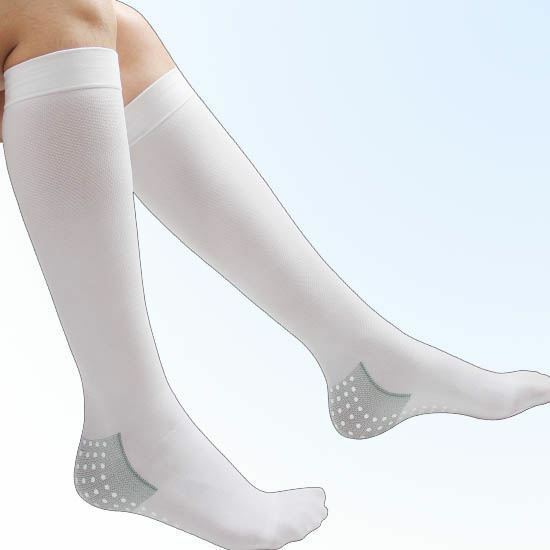 Tread Safe Anti-Embolism Stockings for use before, during and post surgical procedures. .
Prophylaxis against deep vein thrombosis in both surgical and medical patients . 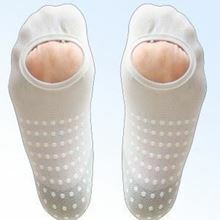 Our Tread Safe Anti-Embolism Stockings are for use before, during and post surgical procedures. Additionally, our Anti-Embolism Stockings are designed to help reduce slips, trips and falls in the hospital departments or in the home environment by combining non-slip technology. These stockings are complete with an inspection opening to facilitate skin and circulation checks. .